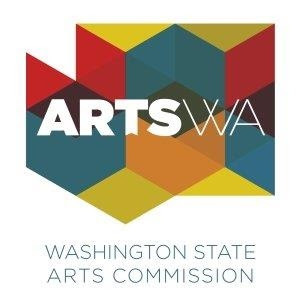 After nearly a year of work, a new strategic plan was adopted by the board of the Washington State Arts Commission (ArtsWA) at its summer meeting July 26-27, 2016. The strategic plan will guide the work of the agency through 2021. By law (RCW 43.88.090), each state agency is required to define its mission, establish objectives for each major activity of its budget, and provide measurable goals to achieve those objectives. The new strategic plan will be an important component of ArtsWA's biennium budget request to be submitted to the Governor this fall. The Commission began the strategic planning work during a retreat at its August 2015 board meeting. At that meeting, the board established the process and time frame for the new plan and discussed the agency's strengths, weaknesses, opportunities, and threats for the future (SWOT analysis). A strategic planning committee was established and chaired by board co-chair Sue Coliton. Committee members included commissioners Amanda Jackson Mott, Bassem Bejjani, Andy Fife, Ginger Ewing, ArtsWA Executive Director Karen Hanan, staff members Lisa Jaret, Mike Sweney, and Glenda Carino. The planning process over the year included a statewide online survey, one-on-one interviews with stakeholders, an all-staff retreat, work sessions to provide employee input, and in-depth board meeting discussions. 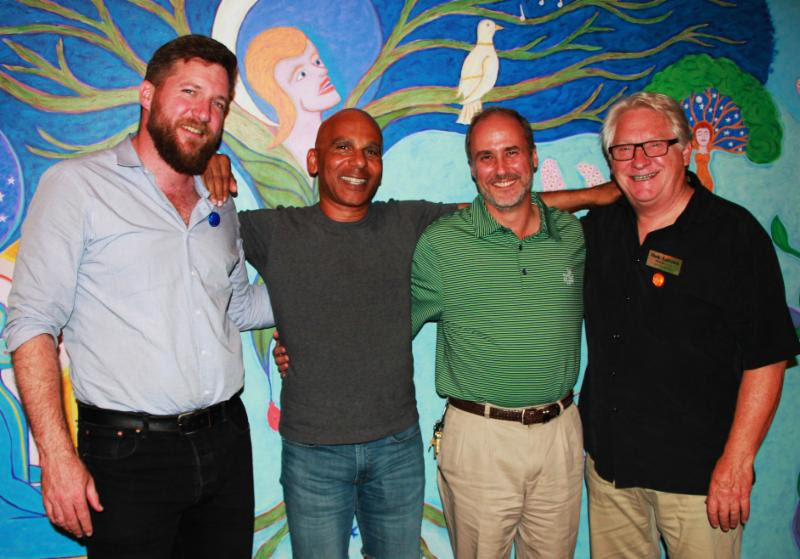 "Through the ArtsWA strategic planning process, we sought a wide range of input from the community--from key stakeholders across the state and from the board and staff," said Coliton. "The resulting plan is doable, is aligned with our resources, and, most importantly, reflects the board's strong priorities of diversity, inclusion, and equity in our grant programs and practices." Among the five goals and objectives in the plan is a new crosscutting objective that signifies ArtsWA's strengthened commitment to include social justice, accessibility, and diversity in the agency's work. That commitment is also reflected in a new section of the State Arts Commission's refreshed values statement. Read ArtsWA's 2017-21 Strategic Plan Goals and Objectives. With much thanks for years of service, we said goodbye to six outgoing commission members at the ArtsWA summer board meeting held in Ellensburg on July 26-27, 2016. Left to right: Andy Fife, Seattle; Frank Video, Seattle; Cameron Bennett, Tacoma; and Mark Anderson, Walla Walla. Also leaving the board, but not pictured, Gayle Thompson, South Colby and Rep. Larry Haler, Richland. We also welcomed new commission members Rep. Teri Hickel, Federal Way and Rep. Sharon Nelson, Maury Island. Nineteen commissioners are appointed by the Governor for three year terms. Four commissioners are appointed by the legislature. Interested in joining the ArtsWA board? Visit the Governor's Boards and Commission website.